Bryan gets things built in Austin. He’s worked on higher education, transportation and hospitality projects, including the second largest JW Marriott Hotel in the world. Beyond overseeing the execution of large projects and maintaining quality standards, Bryan mentors our field team members to help our superintendents grow to achieve their full potential. 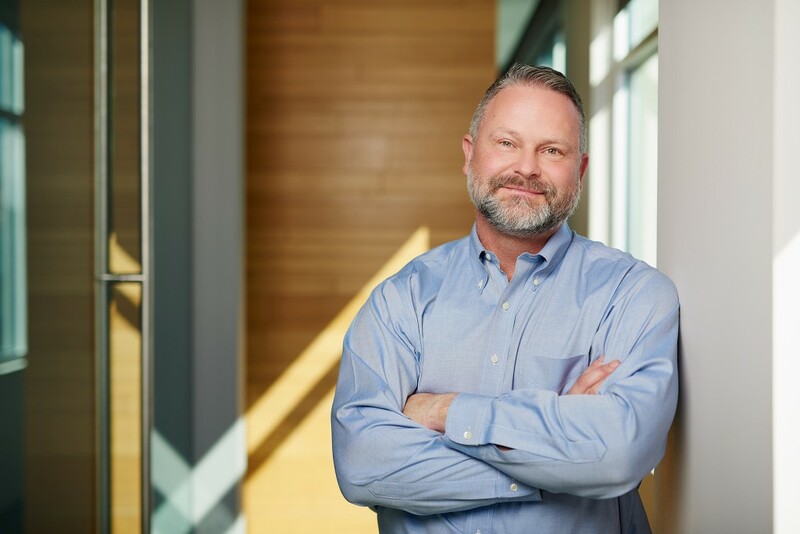 He notes that successful superintendents are able “to take on increasingly complex projects while never losing sight of how they got there and the bonds forged with fellow team members.” Serving as a sounding board for project teams, Bryan believes that the best teams have a culture of shared responsibility. In his free time, Bryan – a University of South Carolina alum – cheers on the SEC. He also exercises his creative juices making cedar furniture and TIG welding, and enjoys taking his daughters on expeditions into the great outdoors.